We are proud to kick off our 2nd season with our amazing sponsors and partners, after auditioning Canada wide. Earlier this year casting calls were held all over Canada in Trade Secrets locations, after a vigorous process our top 100 models were selected to go online via facebook for voting, 1 like = 1 vote! With over 620,000+ people reached and 50,000 votes organically, we selected our TOP 30 Males & TOP 30 Females. 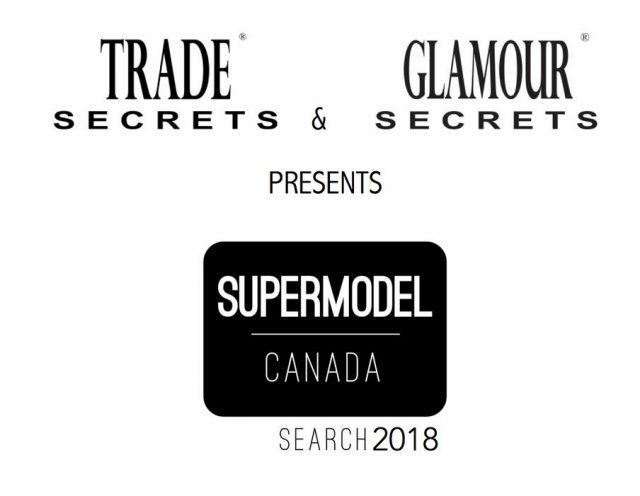 TOP 60 Models from across Canada will compete head to head on MAY 23rd/2018 to May 25th/2018, through 5 Corporately Sponsored Challenges.